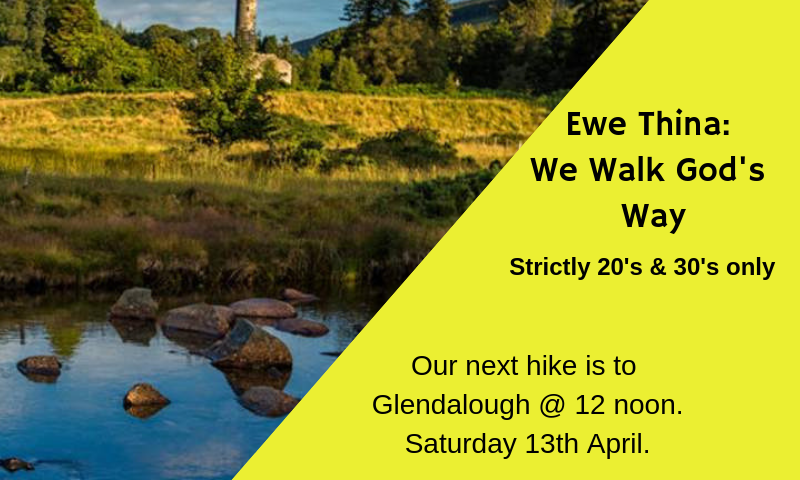 Young Adult Event (Strictly 20's & 30's) The next hike will be 12noon, Saturday 13th April. 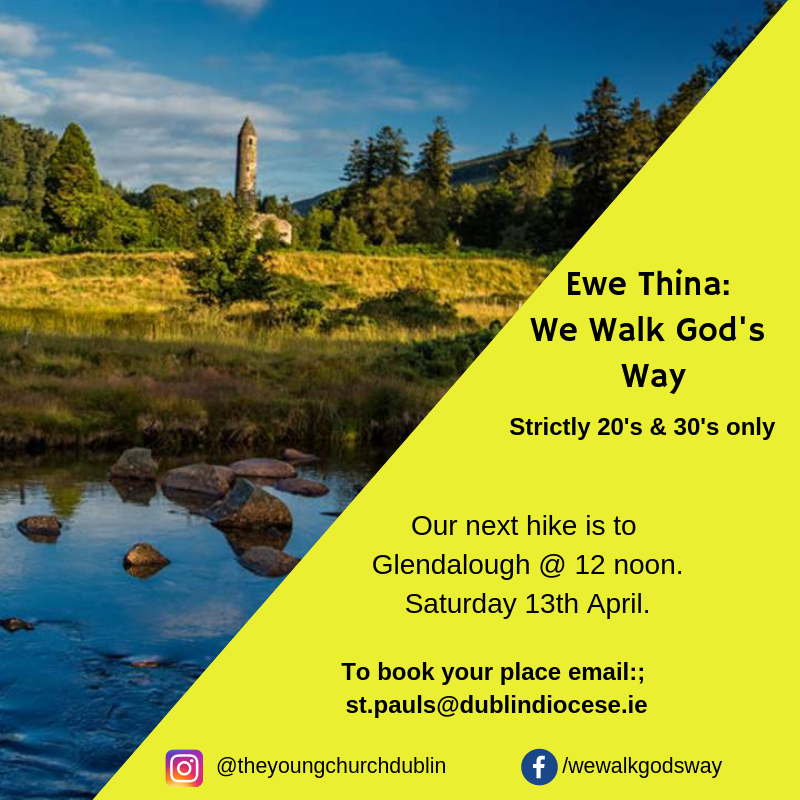 We will be going to Glendalough and will experience a reflective walk led by the Kiltegan Fathers from the Tearmann Spirituality centre. 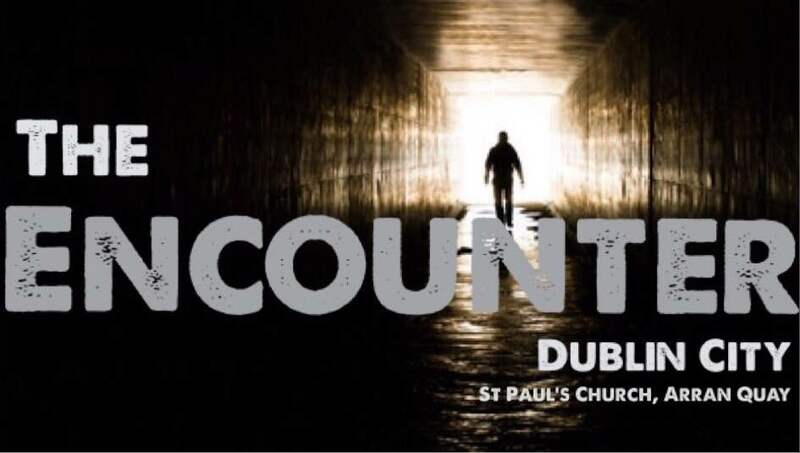 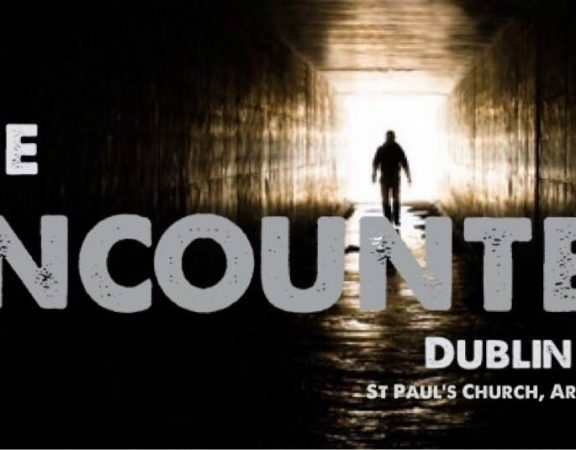 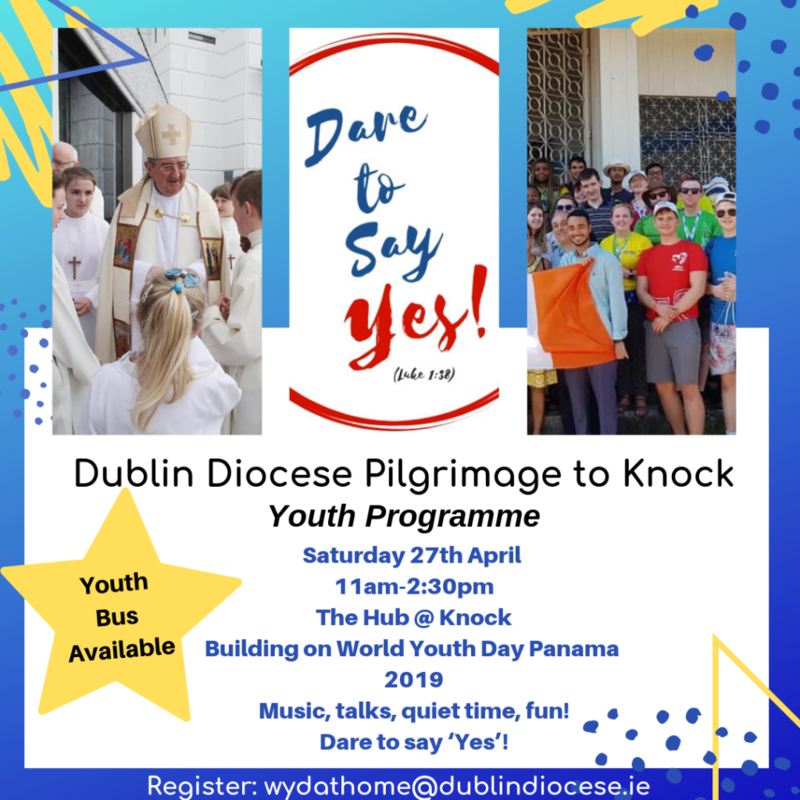 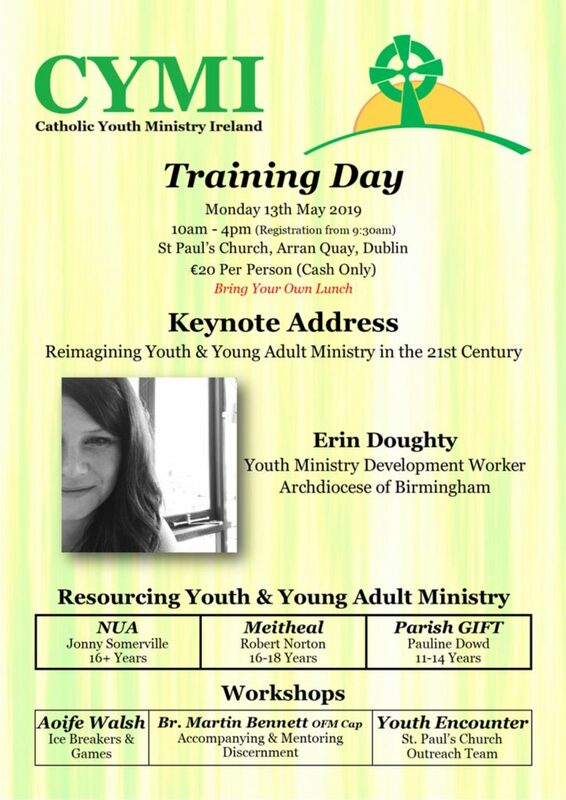 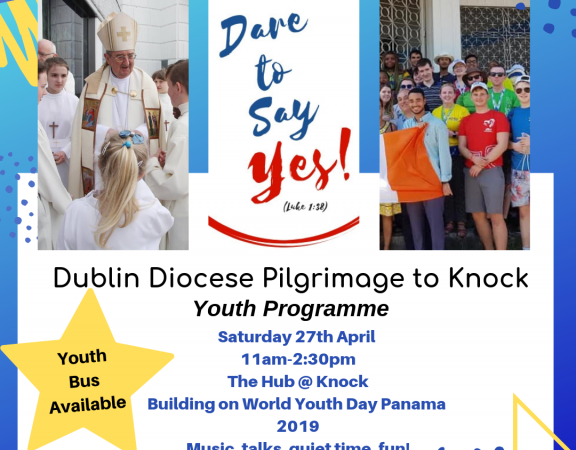 As there are limited spaces you will need to book your place by Email: st.pauls@dublindiocese.ie. 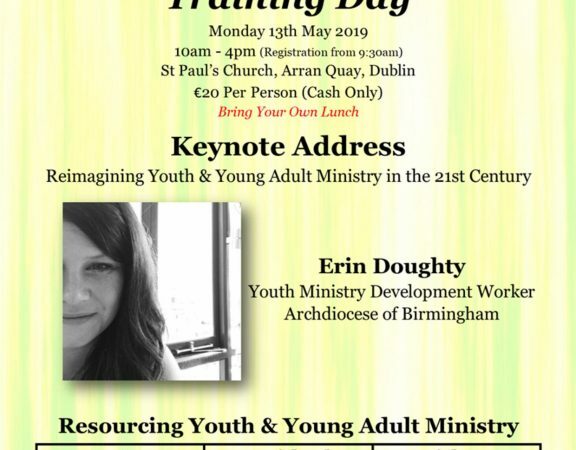 Booking closes on Thursday @11am.